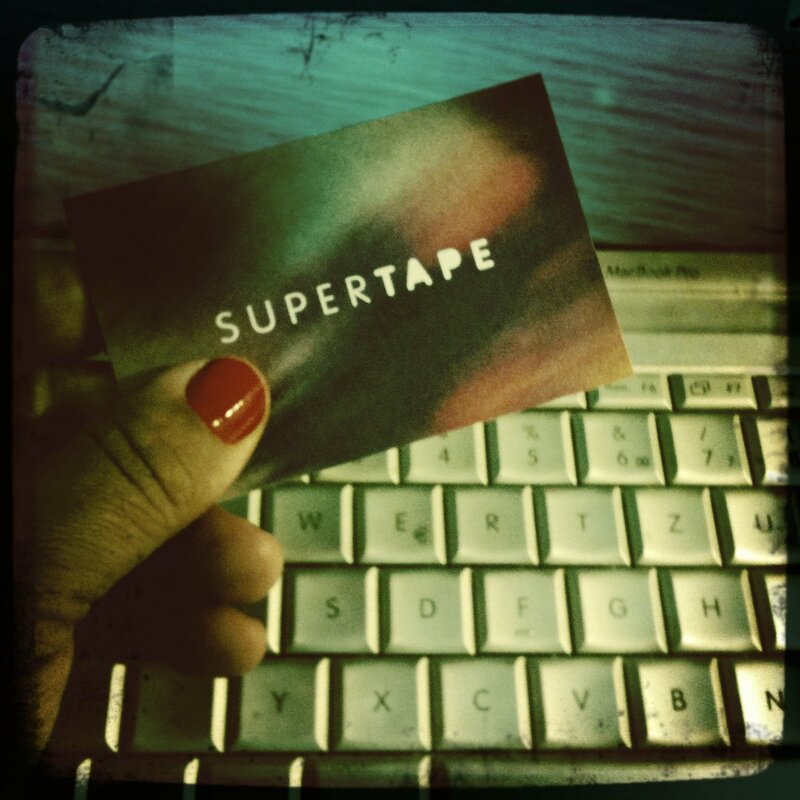 Many of you know the side project of the other 2o side projects that I am whirling around in called SUPERTAPE ((www.supertape-berlin.com)). In addition to the services that we already offer we will be compiling “mixed-tapes” playlists for inspiration, your business or just fo’ pleasure. I will begin posting frequent example soundtracks using the site 8 tracks :: you can find me under the user name SupertapeM. Here is the first one: Enjoy, Listen and share … and if you have a theme to give me inspiration then shout out! Would you be interested in doing a Berlin mix on 8 tracks for my blog, überlin (uberlin.eu)? You could include a link back here, or to supertape, whatever. We’d love to have you!